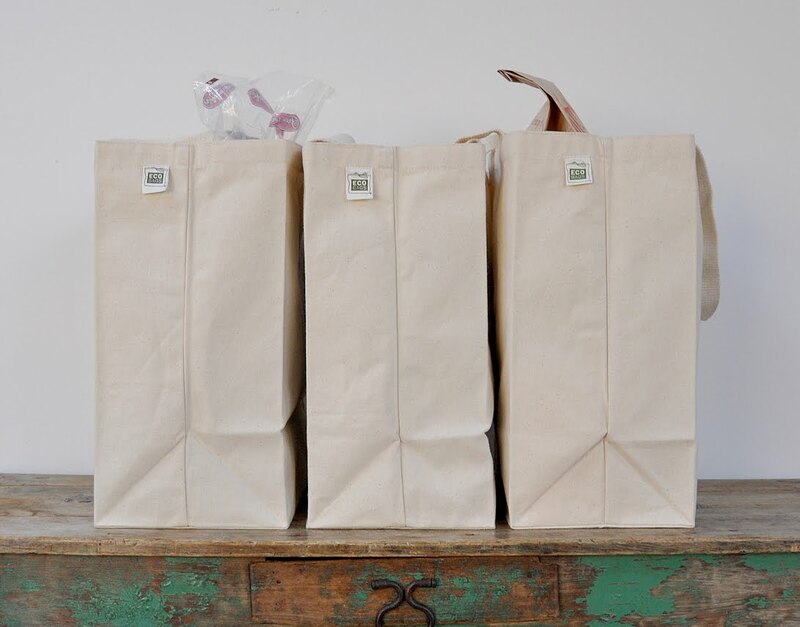 We've added new totes to our shop! 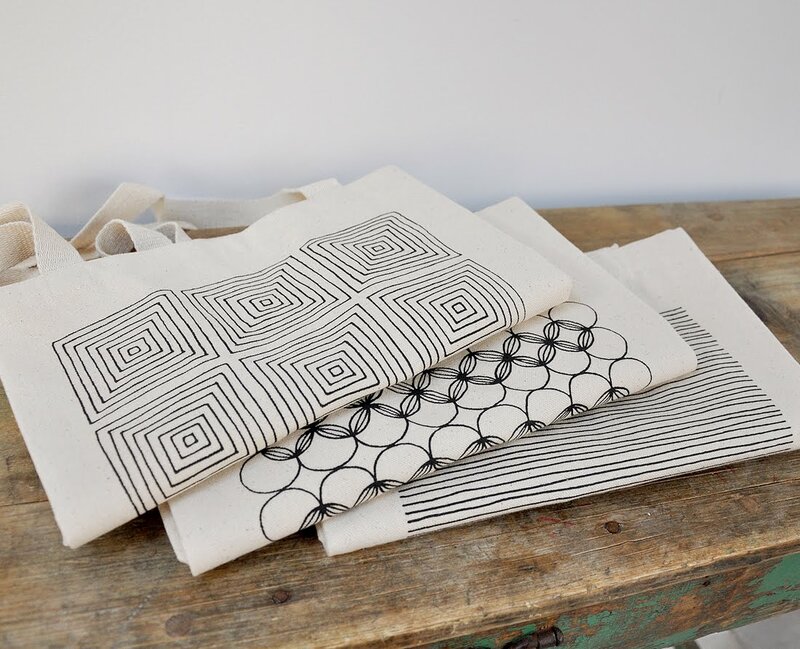 In addition to the lines tote that was already in the shop, we added a squares tote and a circles tote. They are also available in a geometric 3-pack for a discounted rate. A vegetable 3-pack is on the way in the shop! oooh geometric shapes and vegetables, some of my most favorite things! lookin' goood.